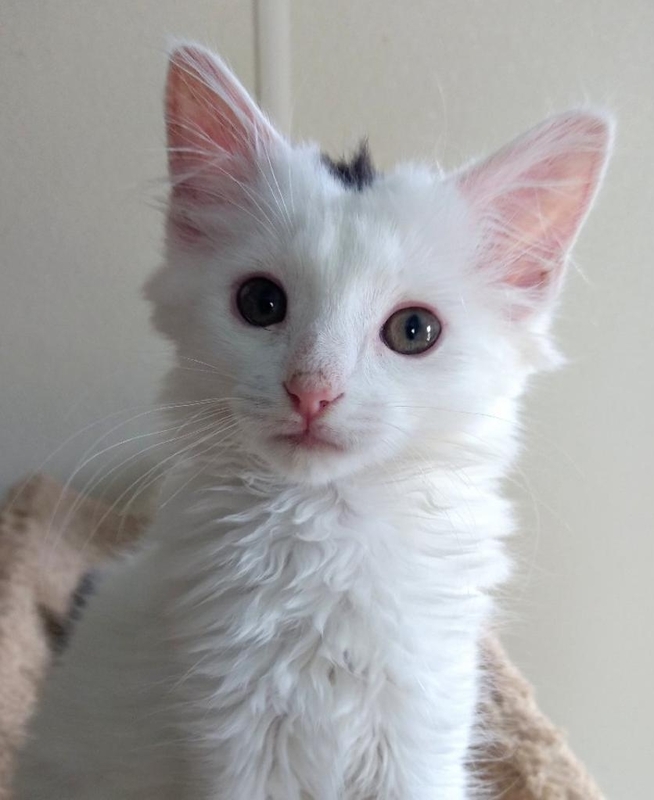 Leroy is an active, curious, playful kitten! Although an animal companion is not required, he would love to be adopted with another kitten or to a home with a playful, friendly young cat or dog companion. Estimated date of birth: 7/21/18. For more information or to meet Leroy, please email cats@lostdogrescue.org or call (703)295-DOGS.